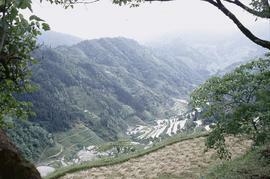 China, Kaili area; Valley & Paddy fields. 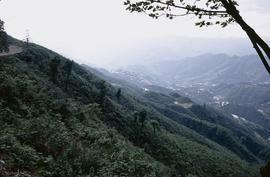 China, Kaili area; mountains & valley. China, Schiqao. Couching sheet mulberry. China, Schiqao. Taking screen off mould mulberry. China. Schiqao. Evening pulp, mulberry.